It’s that time again! The next tutorial video! 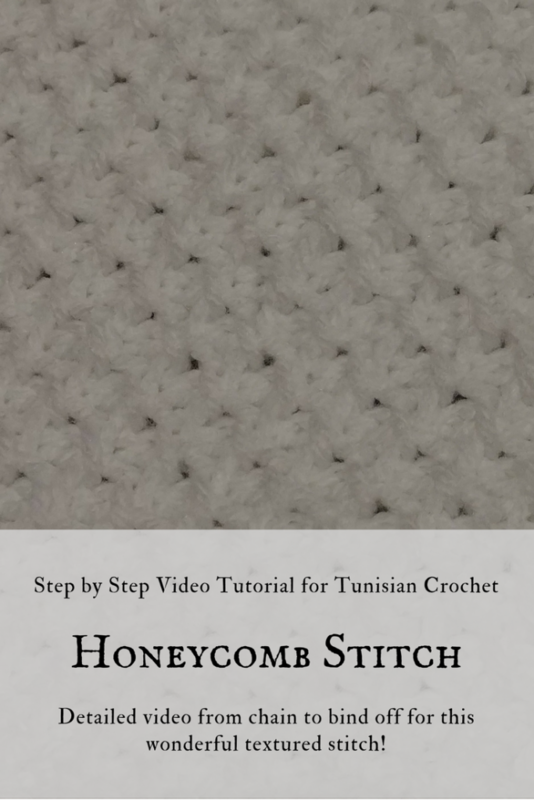 It’s the Tunisian Crochet Honeycomb stitch. I had some issues with uploading so I wasn’t able to share this before I went out of town, so I’m sorry it’s late. Next week’s video will also be late because something is wrong with it. No idea what but I can’t seem to share it or upload it. I may have to even rerecord the whole thing after I get back home. 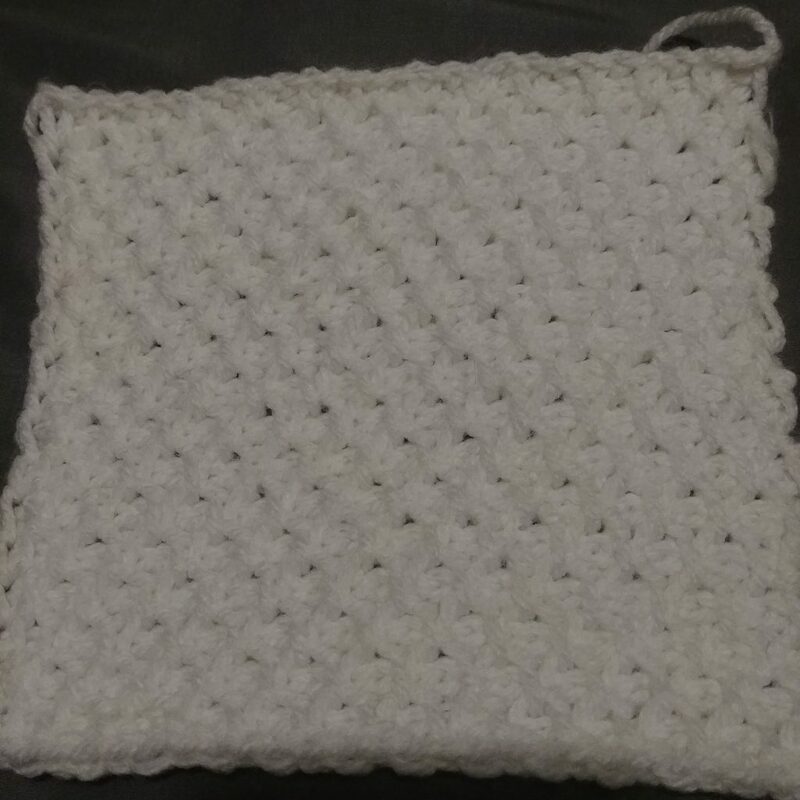 This stitch is beautifully textured and surprisingly easy. The rest of the CAL can be found here. I can’t believe that our CAL is coming to an end! Anyone have a preference for a new project to work on together? If not I have a few ideas. My blocks are white which is VERY hard to show stitches, so I use a blue yarn in the video and I think that helps. Previous Post: It’s November 1964!